NWO-I attaches considerable importance to the safety, health and well-being of its staff. The employer and employee are both responsible for health, safety and well-being at the workplace. - preventing psychosocial work stress as a consequejoosnce of excessive work pressure, bullying, sexual harassment, aggression and violence. NWO-I describes its health & safety policy in the Health & Safety Policy Memorandum. You can request a copy of this memorandum (available in Dutch only) from your supervisor, the personnel officer or your local health & safety coordinator. You can also obtain your own copy of this memorandum from Marcel Vervoort, Personnel Department NWO-I. 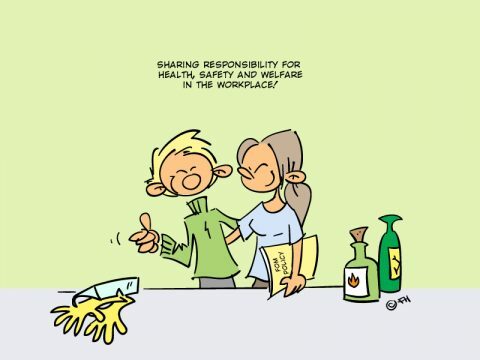 When you start in a new position at NWO-I, your supervisor will provide you with information about safe and healthy working in your place of work. If that does not happen then ask about it. You can also approach the local health & safety coordinator (see below) and for more general questions you can contact Marcel Vervoort, the central health & safety officer a.i. NWO-I has also put together safety information for different types of jobs. Information about this can be found in the drop down menu on the left. 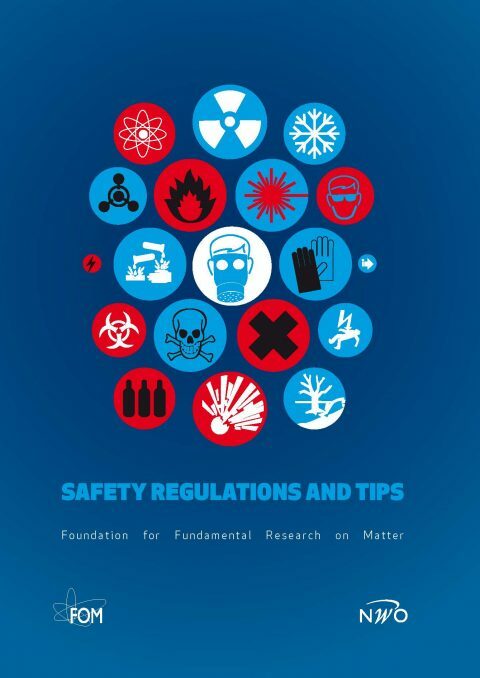 When you enter into employment at NWO-I, you will receive a copy of the Safety regulations and tips booklet. For questions about working conditions, health and safety you can contact your manager/supervisor. When you are working in an Administrative Unit for Research Groups at Universities, then you can contact the health & safety coordinator at your faculty. For general and all other questions you can contact Marcel Vervoort.